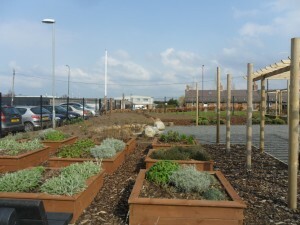 We are all delighted with our new garden. 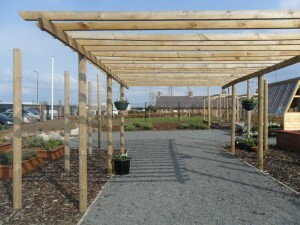 A huge amount of hard work and effort has gone into creating this fabulous outdoor learning environment for our children. 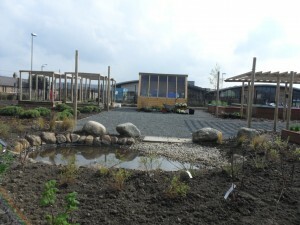 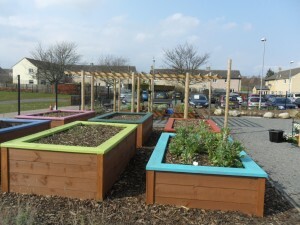 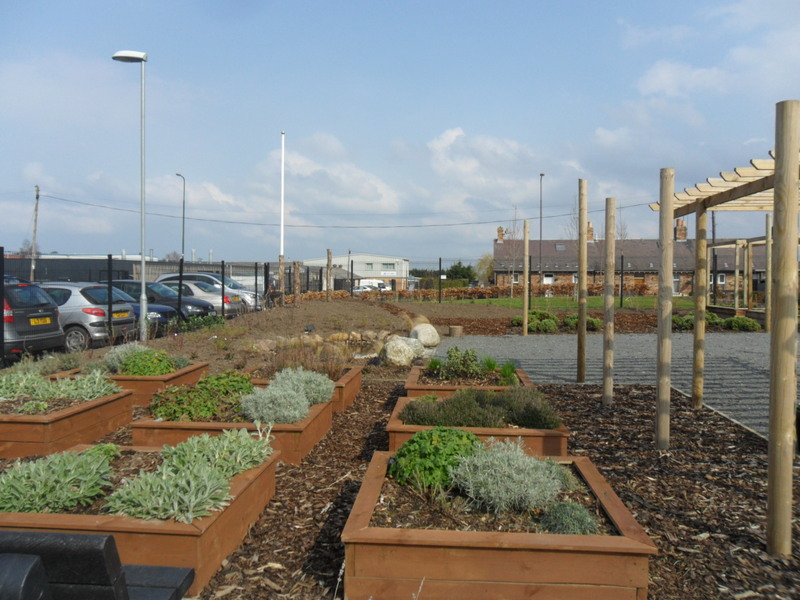 The official opening of the school garden happened in the last week of term. 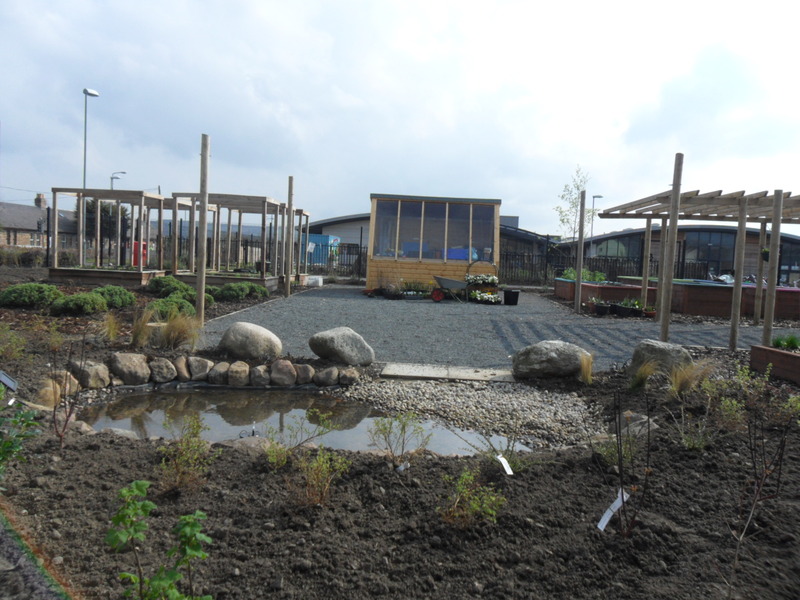 Although it was a wet day, we did manage to go out for a short time so that the Eco Warriors could give our guests a tour of the garden. 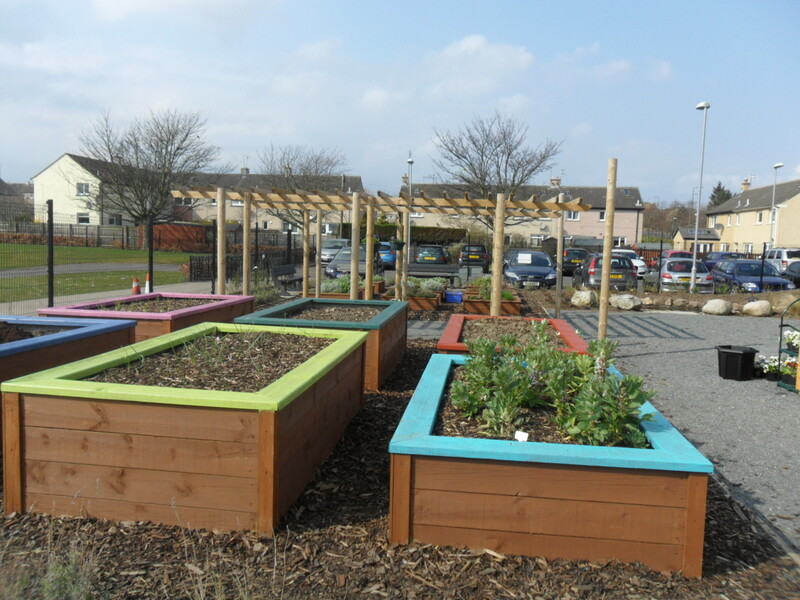 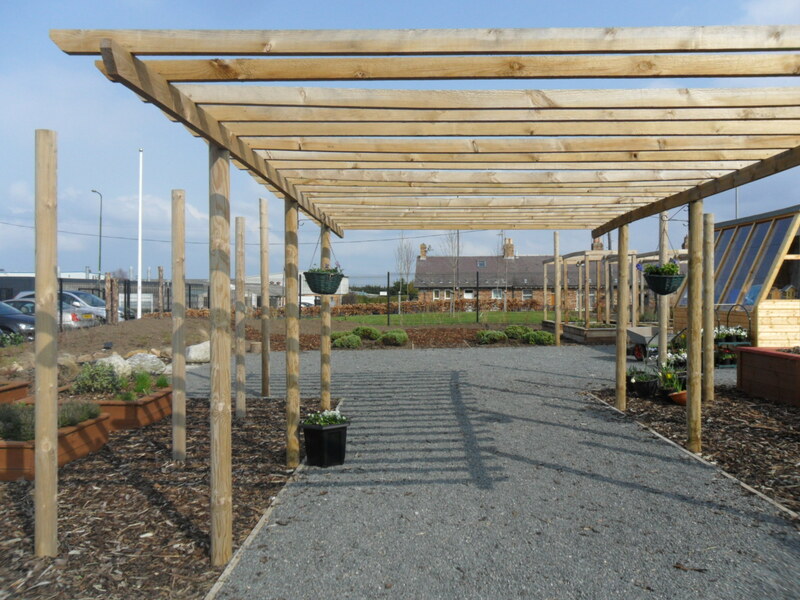 Classes have already been out in the garden helping to prepare for the official opening and Primary 7 children have been using the garden as a filming location for their Moscars film.